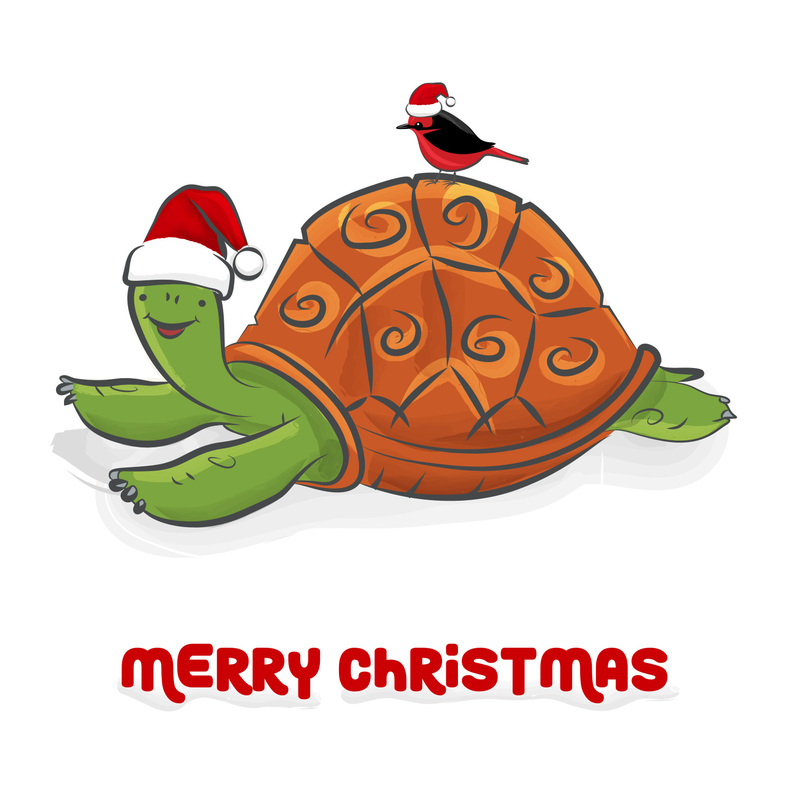 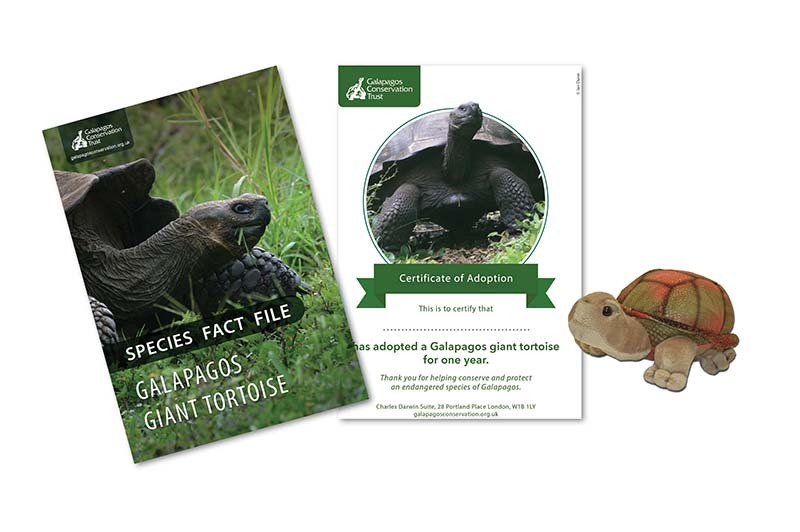 Adopt your very own Galapagos animal! 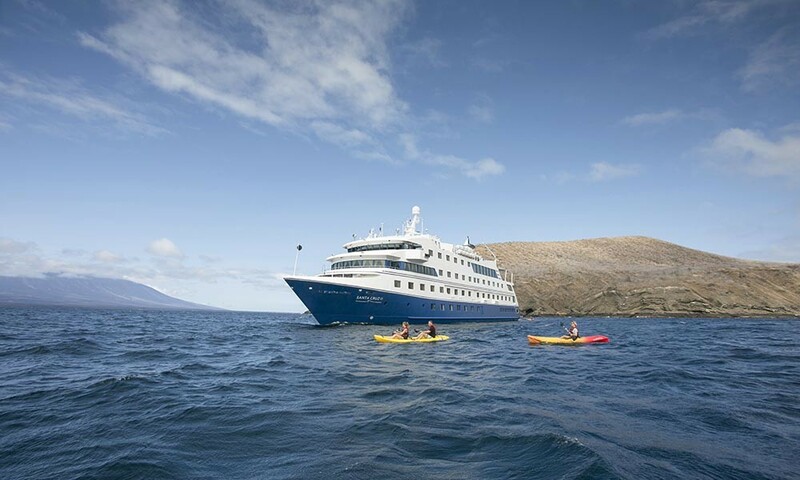 Buy raffle tickets for £2 each to win a 7-day cruise of Galapagos and money towards flights. 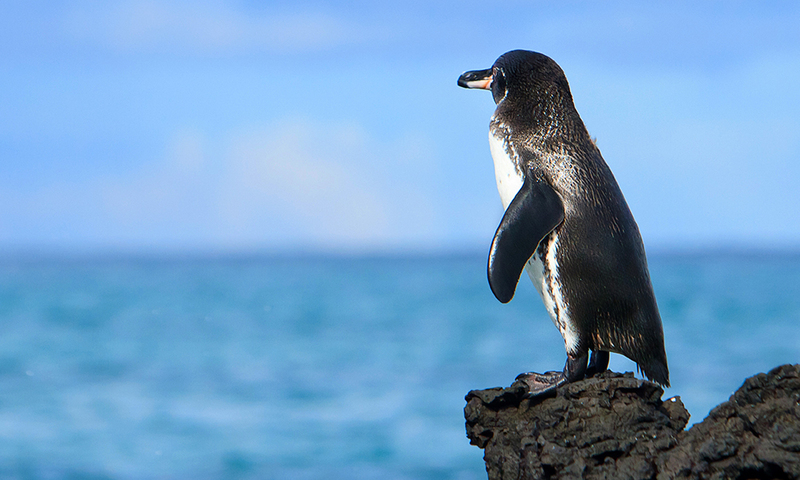 Adopting a Galapagos penguin, giant tortoise or hammerhead shark is a great way to help conserve these threatened species and the islands they call home. 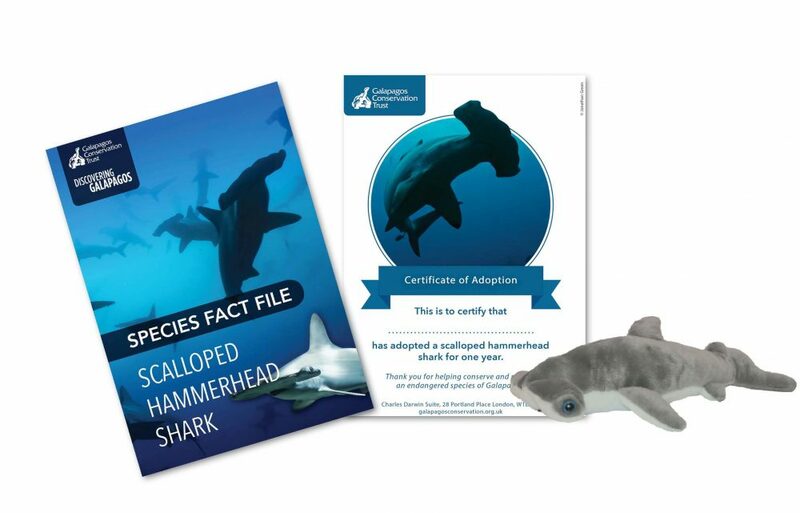 Our adoption packs come with a personalised certificate, a collectible fact file and a fun soft toy. 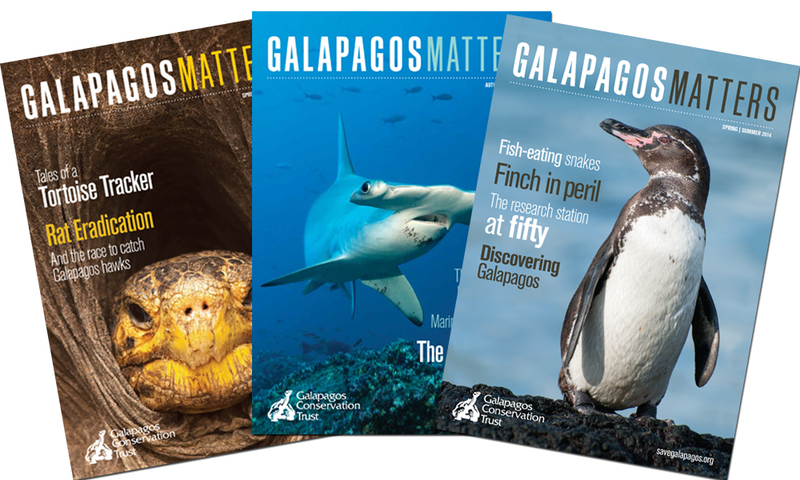 You will also receive email updates about the conservation work that we are doing to help protect these endangered and charismatic species. 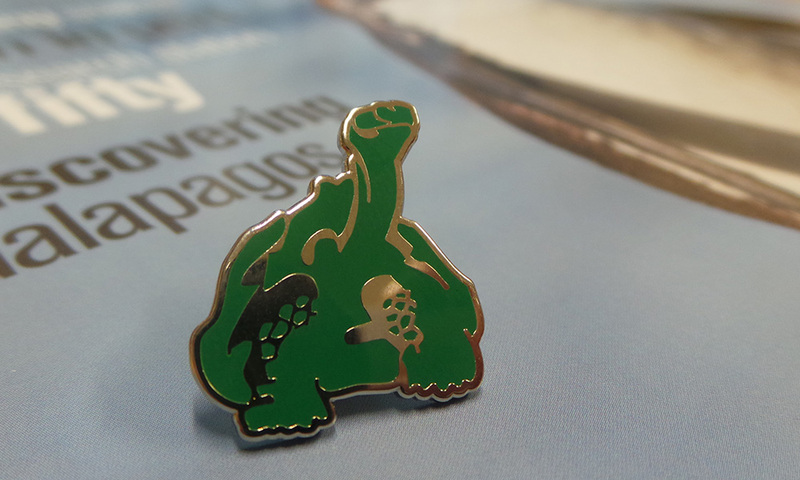 Buy a loved one a gift membership to GCT.